On July 2, 2014 Louis Zamperini - American World War II prisoner of war survivor, inspirational speaker, and Olympic distance runner- died at the age of 97. 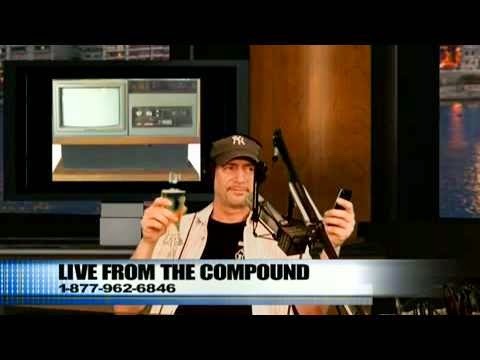 On the same day, Anthony Cumia of Opie & Anthony went off on a racist-tinged rant on twitter, ultimately leading to his dismissal from SiriusXM. This episode delves into both unconnected (except by date) events.